$250 Tournament Starts now go watch! Sorry, it already started. You might be able to talk to Jorge and potentially get a spot, unlikely though. 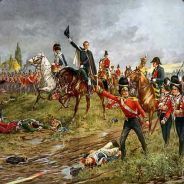 How can I get my regiment in on this?